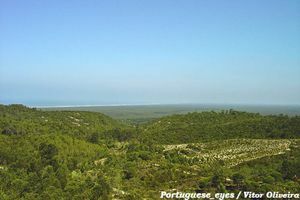 Discover which are the most interesting places to visit in Figueira da Foz, Portugal. 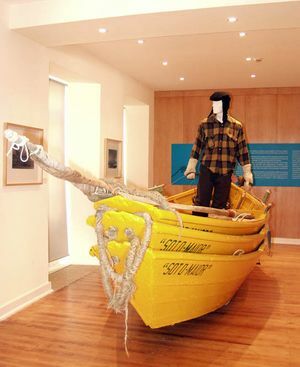 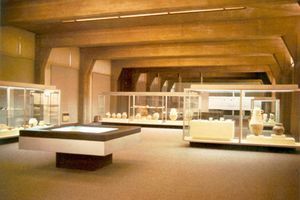 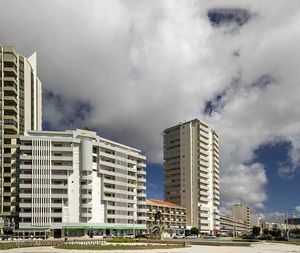 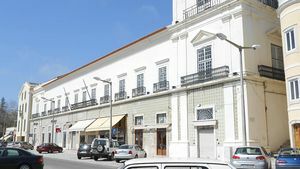 Don’t stop visiting the Dr. Santos Rocha Municipal Museum during your stay in Figueira da Foz. 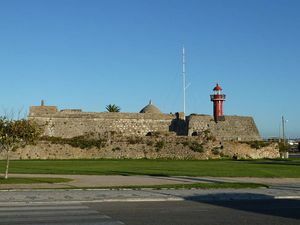 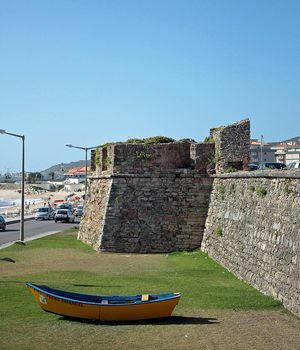 Discover the Santa Catarina Fort. 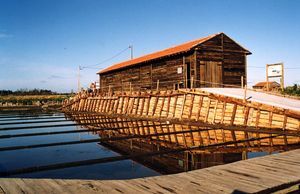 Learn about the importance of the sea for Figueira da Foz and Buarcos. 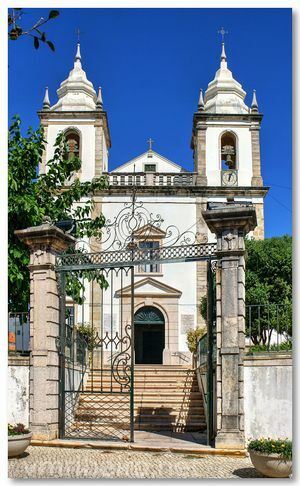 et to know the little city of Buarcos, in Figueira da Foz, Portugal.